Vancouver FC was created in its present form in 2009 as a VYSA initiative to provide an independent club representing the District of Vancouver in the BC Coastal Soccer League, Metro Division. The Club operates girls and boys teams in the U13 to U18 age groups. 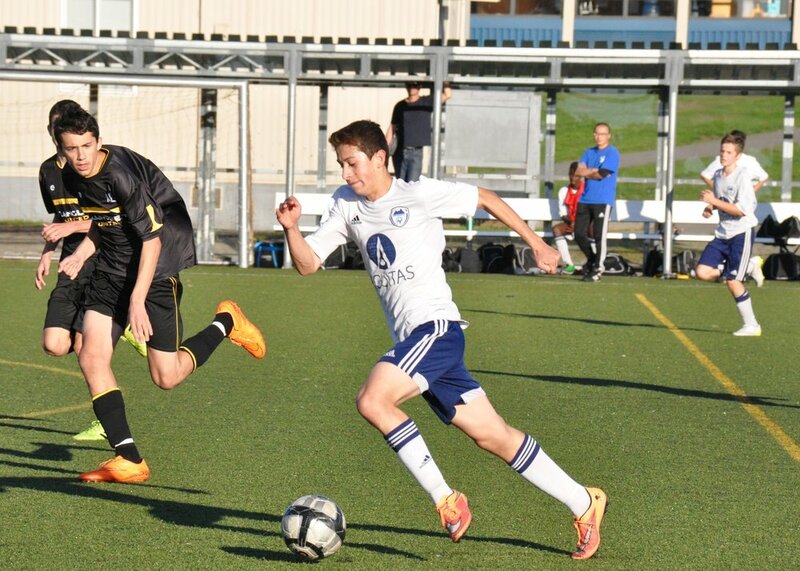 Home to over 200 players, Vancouver FC holds annual evaluations sourcing players from Vancouver’s 6 Community Clubs. Vancouver FC will strive for excellence in supporting elite soccer in Vancouver. To support Vancouver youth to develop and play soccer at the highest level and foster their passion for the game.